What exactly is milk, what does it provides and is it really necessary for children and grown-ups alike? Milk most of us drink contains up to nine essential nutrients, just one glass of milk puts you well on your way with calcium, vitamins and other key nutrients your body needs. So it would seem that milk can benefit your health and is a great drink. But life is very seldom so simple. Milk also contains saturated fats, which can increase risk of cardiovascular disease. 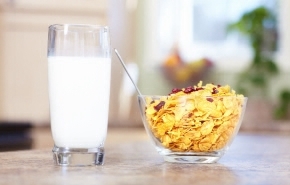 Milk has always been touted for building strong bones in children and preventing osteoporosis, but recent research shows that milk products have little or no benefit at all for your bones. To sum it up, milk is a complex mixture of substances, some desirable, and others not. So no matter if you avoid milk or not, as long as you have a well-balanced nutrition it won’t matter. In the end what matters is the big picture, not a small part of it! So drinking a little bit of milk, for example in your coffee, won’t hurt you. 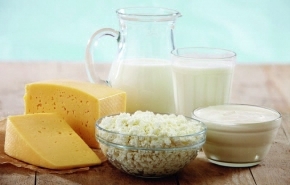 But when you are already eating a good amount of dairy products it may be healthier to leave out additional milk intake.